Congrats, you have made it to Day 10: Bugs Beginning Sounds Worksheets! This is the last day of the 10 Days of Teaching Phonics series! This series was created to help you introduce letter sounds as well as short vowels to your kids. 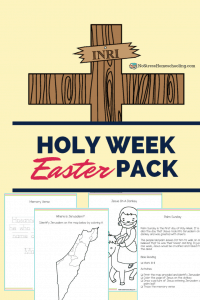 So whip out your free Simple Lesson Planner for Printables and add this to your list of activities for next week. And just in case you missed it, there have also been complete packs for the short vowel words. 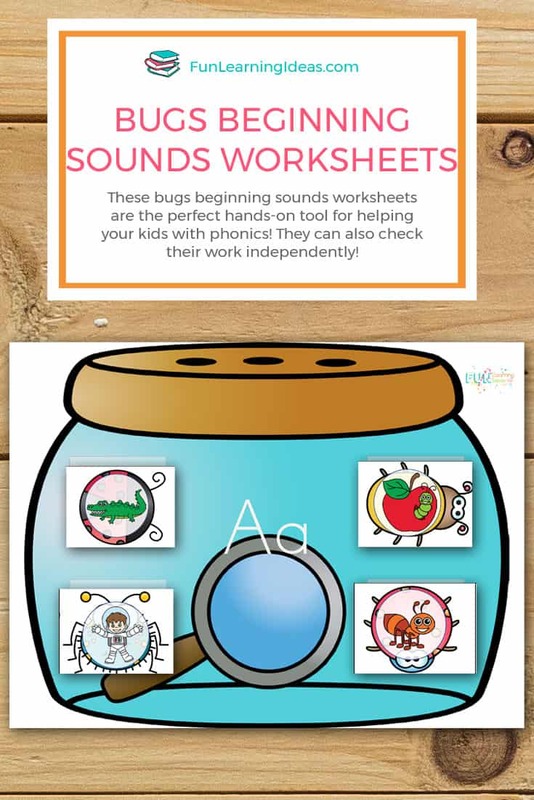 First, print the Bugs Beginning Sounds Worksheets (at the end of this post). Second, cut out the sound bugs with the paper trimmer. 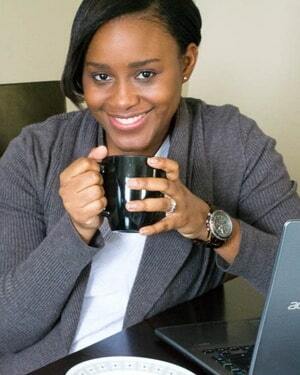 You can also use a pair of scissors, the trimmer is faster. Third, have your child sort the bugs according to the mat. Fourth, let your child check to see if they sorted correctly. Use the letter sound bugs cards that you have previously cut out. 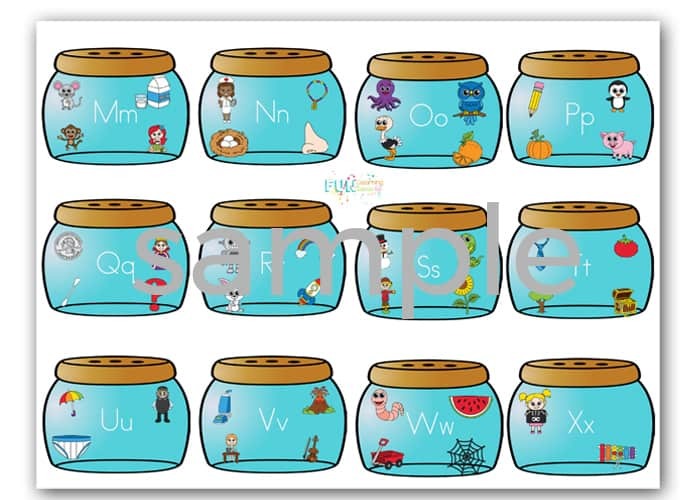 Have your child MATCH these cards with the letter tiles.